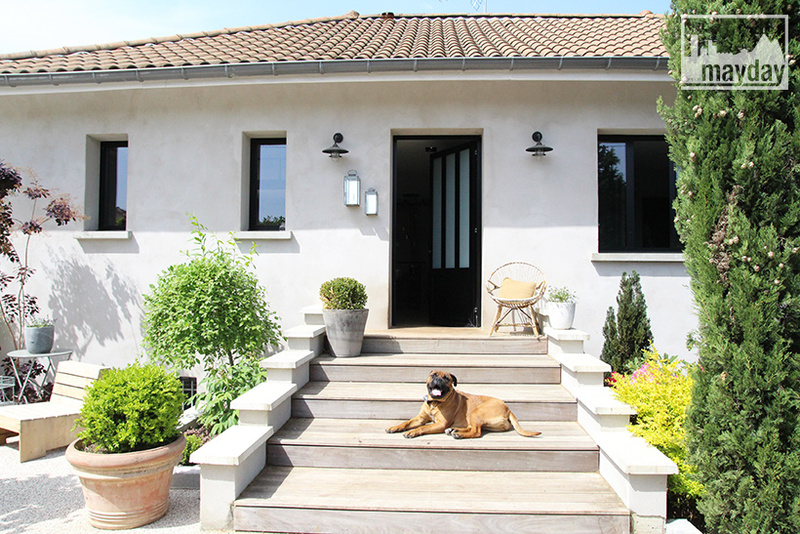 Cap Ferret mansion near Lyon ! 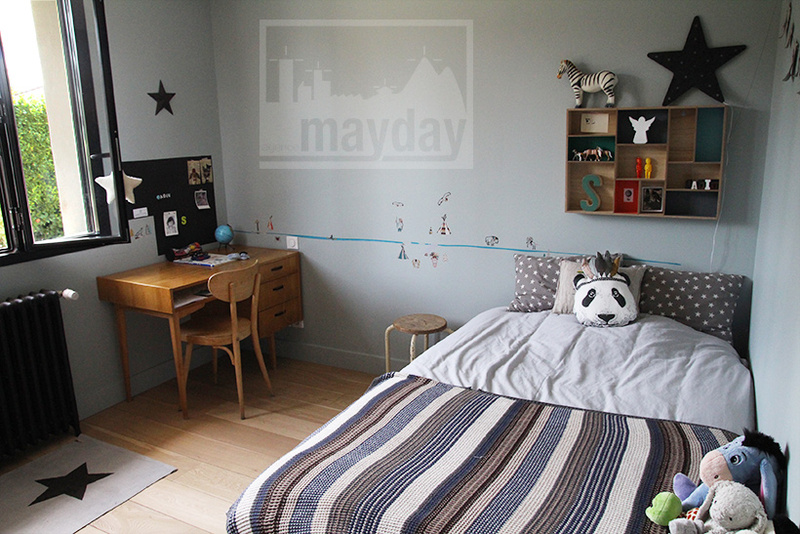 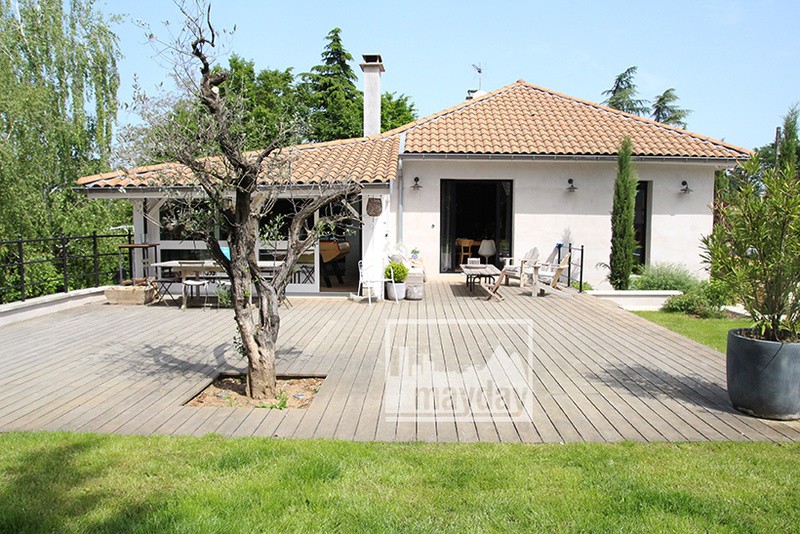 (clav0051) | Agence Mayday, scouting agency | Best location for your project concerning : feature films, TV, commercials, promos, photo shoot & events. 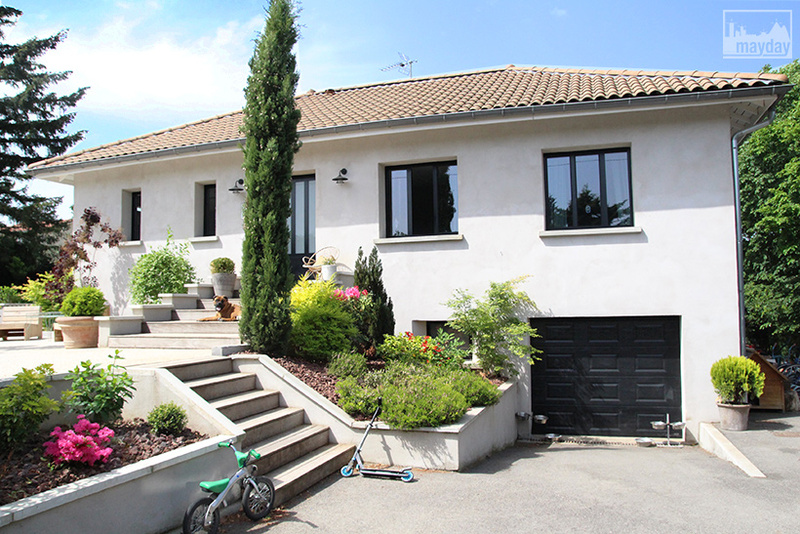 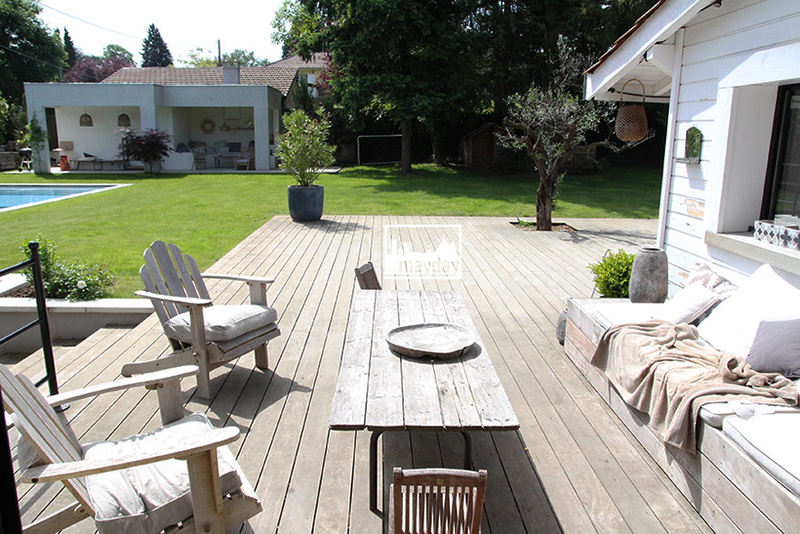 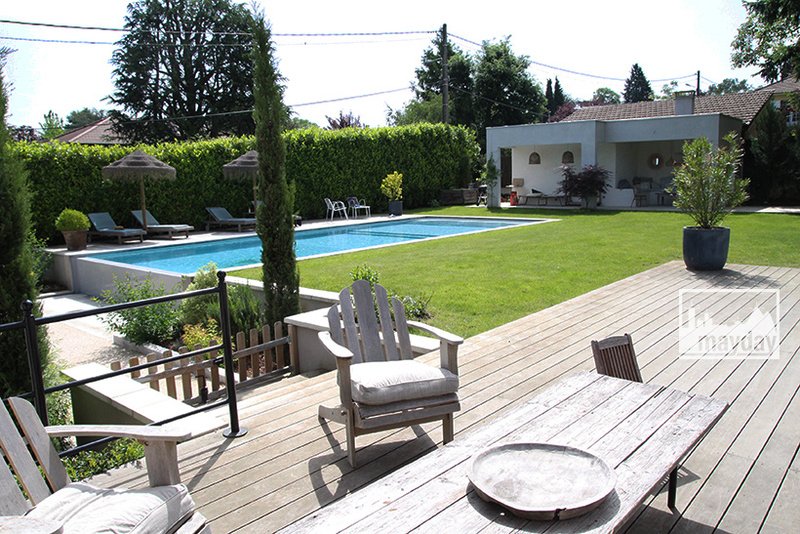 1600 square meters park with an infinity swimming pool, wooden deck terrace, petanque court and landscaped garden. 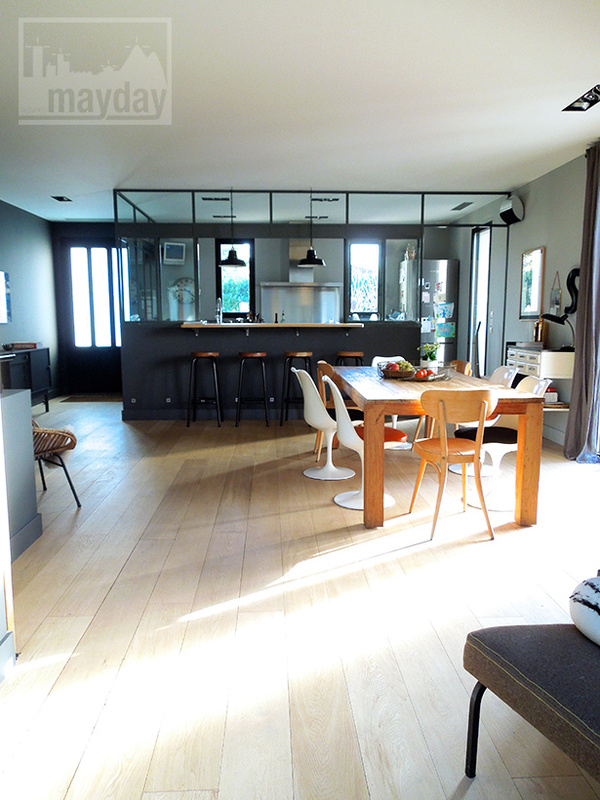 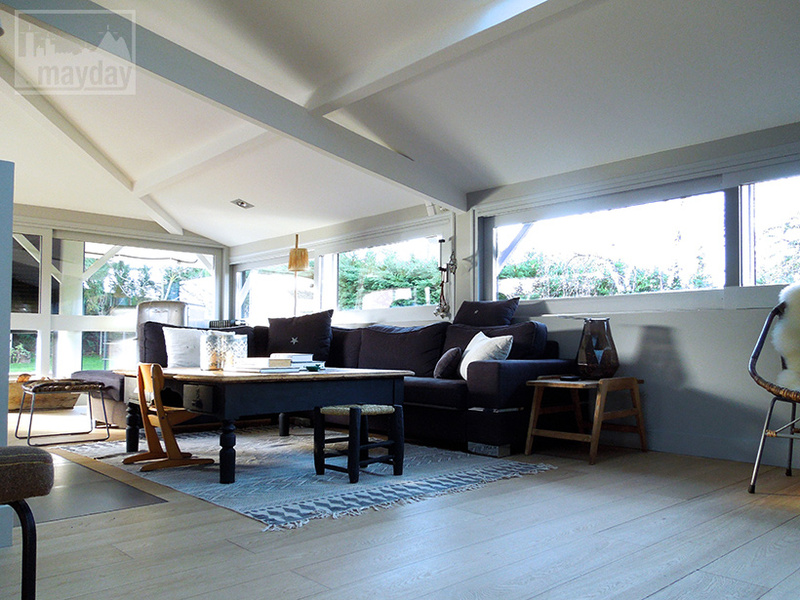 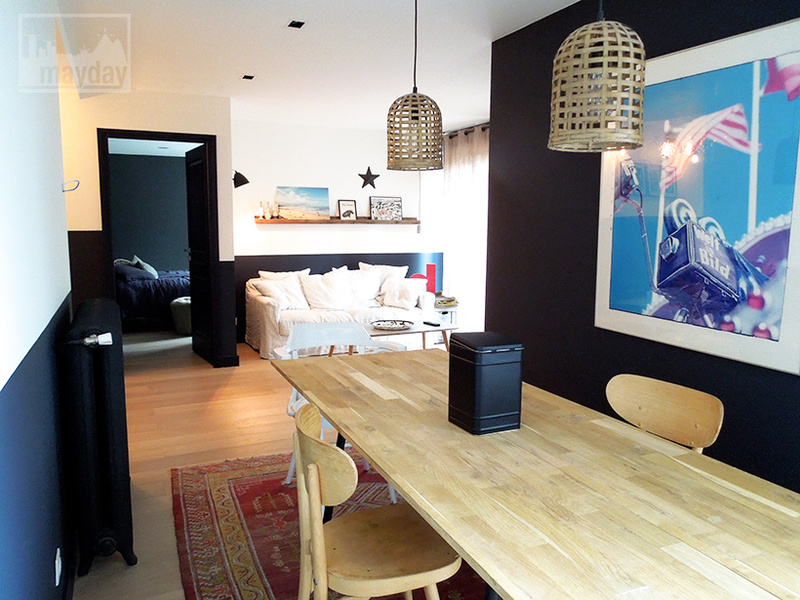 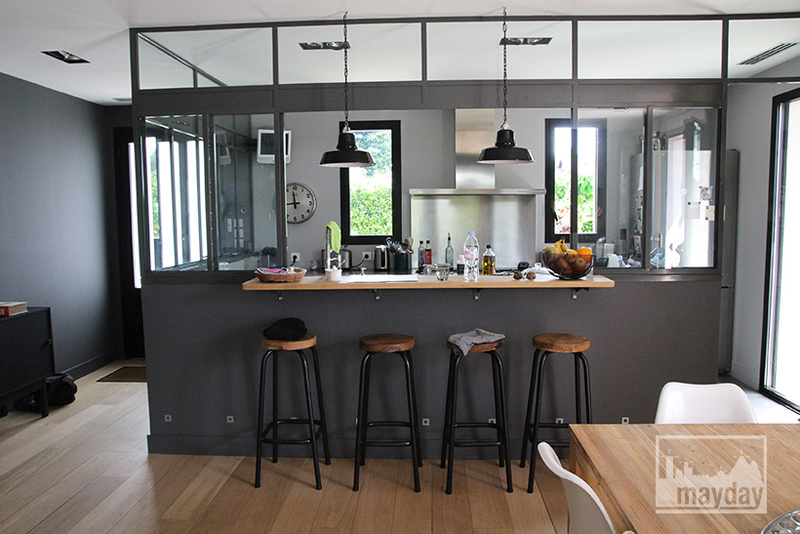 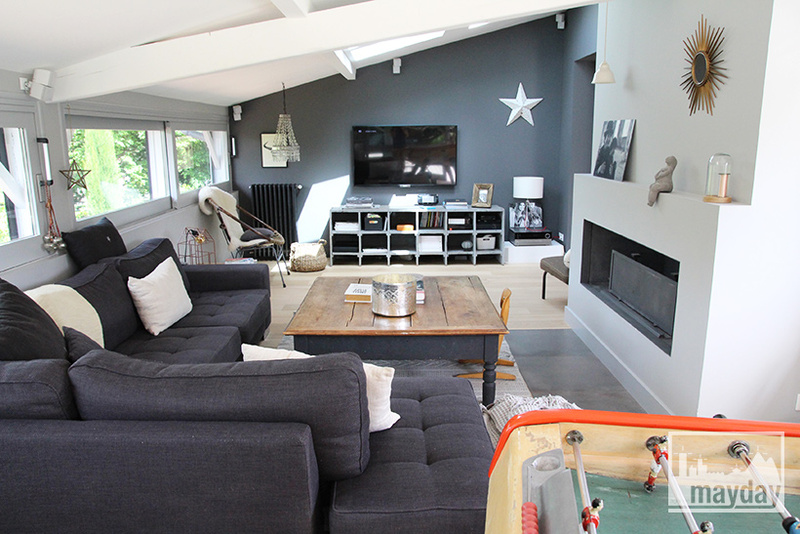 250 square meters interior spread on two floors and reorganized by an interior designer in a contemporary spirit. 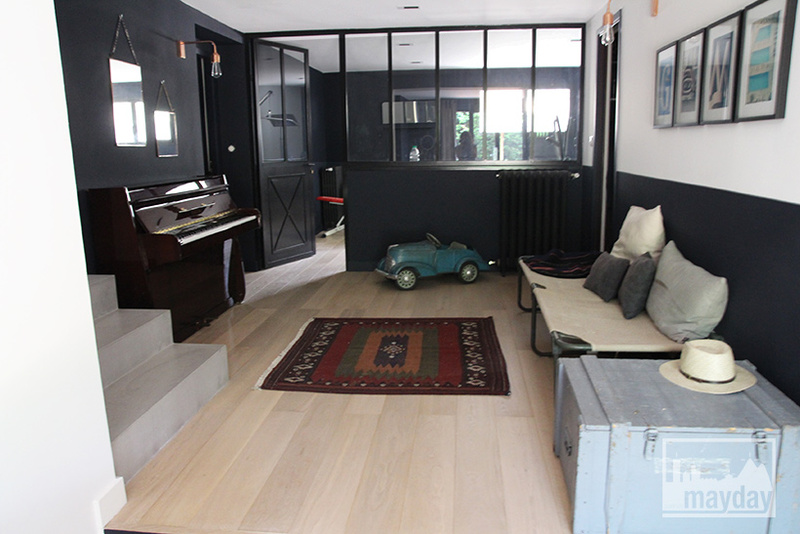 She created an alliance of modern colours, high quality materials and antique furnitures. 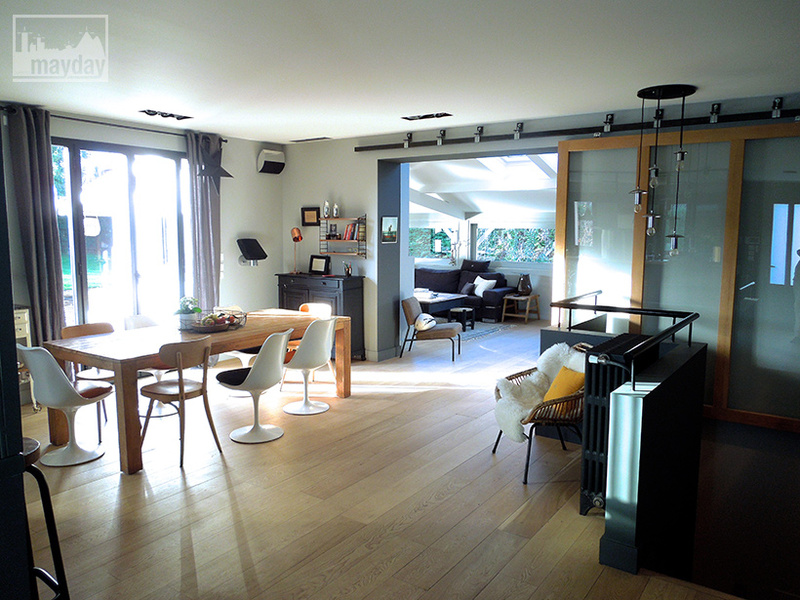 Ground floor : open kitchen, large living room, 3 bedrooms and 1 play room.